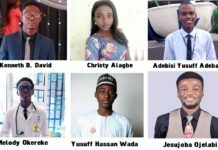 Ahead of the forthcoming presidential election of the Pharmaceutical Society of Nigeria (PSN), billed to hold at the 91st Annual National Conference of the PSN, tagged “Oluyole 2018”, in Ibadan, Oyo State, all the four presidential candidates have reeled out their manifestoes at the first ever PSN Presidential Debate organised by Pharmanews, in collaboration with PSN. 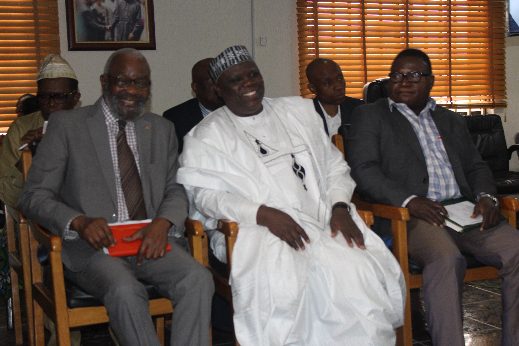 The debate, held on Friday, at the conference hall of the PSN Secretariat, Lagos, had in attendance all the candidates, including Pharm. 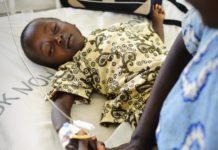 (Mazi) Sam Ohuabunwa; Pharm. (Dr) Otakho Daniel Orumwense; Pharm. (Dr) Lolu Ojo, and Pharm. Anthony Bola Oyawole. 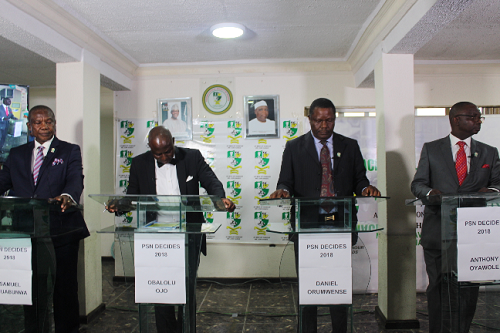 The four PSN presidential aspirants at the debate. The debate moderator, Pharm. Shina Opanubi of PharmaAlliance asked the aspirants questions relating to the over-dependence of Nigeria on imported medicines, inadequate internship placement, open drug market and National Drug Distribution Guidelines (NDDG), the war on fake drug, interprofessional collaboration in the health sector and pharmacy education among others. Delivering his opening statement on why he is contesting for the office of the PSN president, Pharm. 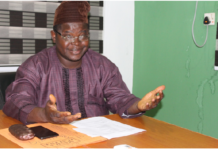 (Dr) Lolu Ojo, who was a former national chairman, National Association of Industrial Pharmacists of Nigeria (NAIP), said his foremost agenda is to move the pharmacy profession from the height it is presently to the height it should be, adding that one of his agenda is to focus on the young pharmacists, by bridging the gap between training and practice. While speaking, Pharm. (Dr) Daniel Orumwense, said part of his plans is to consolidate the gains of the past PSN leaderships, especially to build on the success of the outgoing PSN leadership, which he has been part of, saying he will reposition, re-engineer and rebrand pharmacy as PSN president. L-R: Pharmanews Publisher, Sir Ifeanyi Atueyi; PSN President, Pharm. Ahmed I. Yakasai; and National Secretary, PSN, Pharm. Emeka Duru, at the PSN presidential debate. On his own part, Pharm. Anthony Bola Oyawole, who has served the society in various capacities, including the Lagos State PSN chairmanship, member of Board of Trustees of PSN and ACPN, among others, said he is offering himself to serve the profession in order to revolutionise pharmacy with fresh ideas, while repositioning it for effective management and control. Pharm. 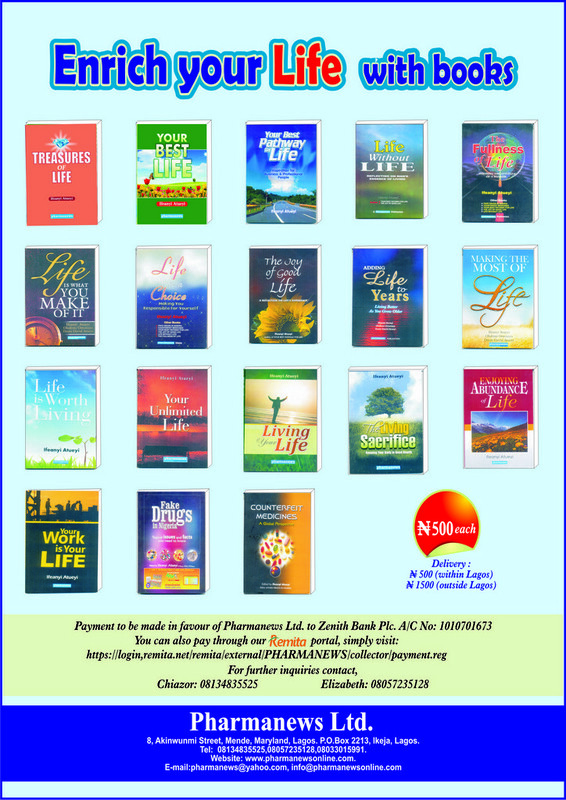 (Mazi) Sam Ohuabunwa, in his own submission, noted that his goal, which is the hallmark of his forty-two years in the practice, is to use his tremendous goodwill and connection to uplift the pharmacy profession in Nigeria. He added that pharmacy has to be rebuilt and reclaimed. 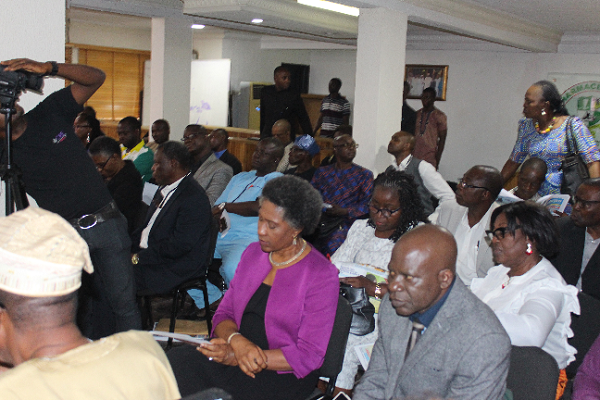 Cross section of participants at the debate. The debate, which was beamed live on social media, was watched live on- PSN Oluyole 2018 Facebook Page, Pharmanewsonline.com, and other social media platforms. Stakeholders in attendance at the first ever PSN Presidential Debate include: The PSN President, Pharm. 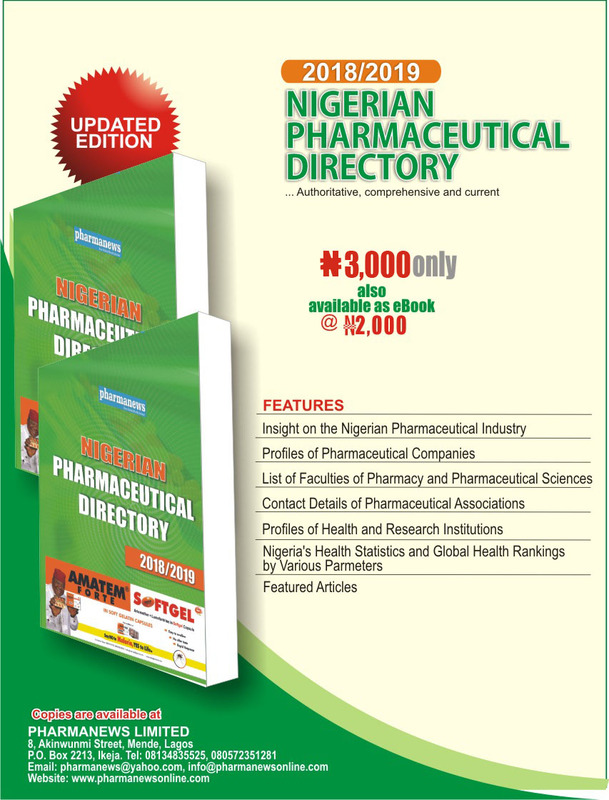 Ahmed I. Yakasai; Publisher, Pharmanews, Sir Ifeanyi Atueyi; National Secretary, PSN, Pharm. Emeka Duru; National Chairman, Association of Hospital and Administrative Pharmacists of Nigeria (AHAPN), Pharm. Kingsley Amibor; National Secretary, ACPN, Pharm. Bosede Idowu; Elder Ebenezer Adeleke; Dr John Nwaiwu; Chairman, Lagos PSN, Pharm. Bolanle Adeniran; Dr. Margret Obono; Chief (Mrs) Yetunde Morohundiya; and Pharm. (Mrs) Regina Ezenwa, among others.